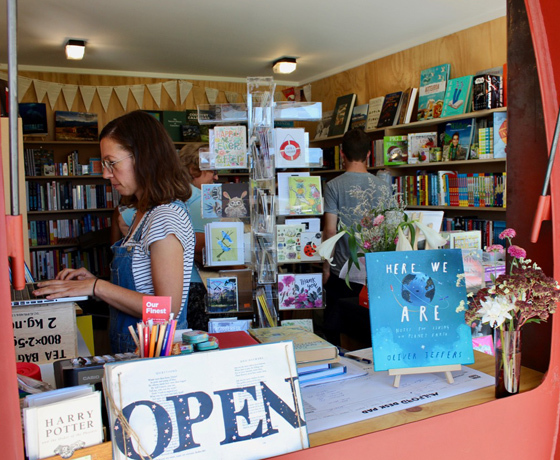 An independent bookshop in the heart of the Mackenzie Country, located inside Hydro Cafe. For readers and writers, illustrators and editors, artists and stargazers, highland wanderers and book lovers. A little shop, in a little town, close to the mountains and pretty far from everywhere – but books make our world a bigger, closer place. 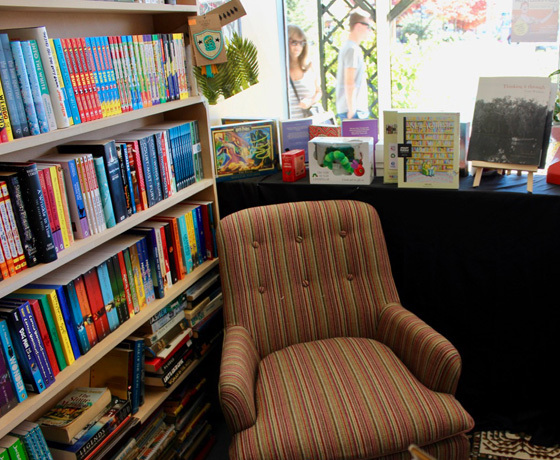 This little bookshop is curated to celebrate the landscape, local community and those whose paths cross here. 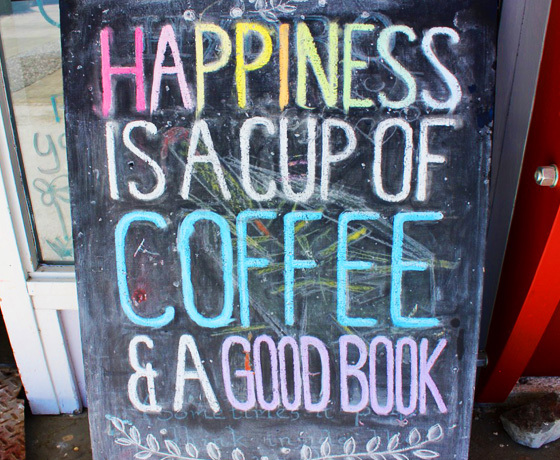 They stock books they love and books they think you’ll love. They look forward to seeing you soon! How to find the Twizel Bookshop? Turn off State Highway 8 onto Twizel’s main entrance, Ruataniwha Road. At the T-intersection take a right then a left into the town carpark. 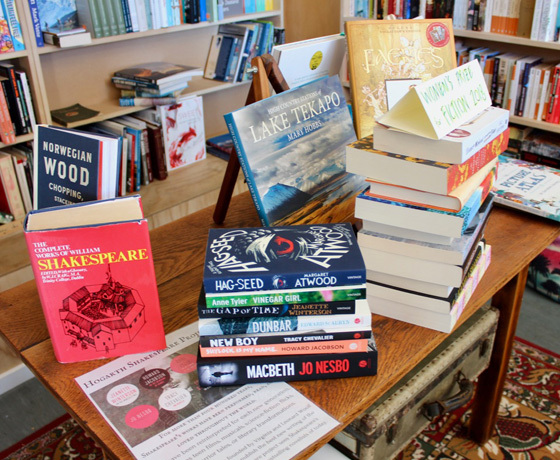 The Twizel Bookshop is located in the town square inside Hydro Cafe.